Pair will play Paddington's Uncle Pastuzo and Aunt Lucy. Michael Gambon and Imelda Staunton have joined the Paddington movie. 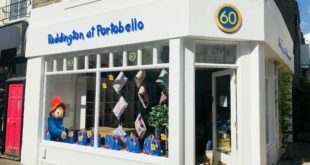 Studiocanal and Heyday Films have revealed the pair will play the iconic bear’s Uncle Pastuzo and Aunt Lucy. 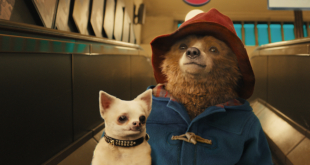 The new movie – the first ever live action film inspired by Michael Bond’s best-selling book series – is scheduled to premiere in the UK on November 28th. From Gravity producer David Heyman and directed by Paul King, the film will feature a high profile cast including Nicole Kidman, Hugh Bonneville, Sally Hawkins and Jim Broadbent, with Ben Whisaw (Skyfall’s Q) voicing Paddington.